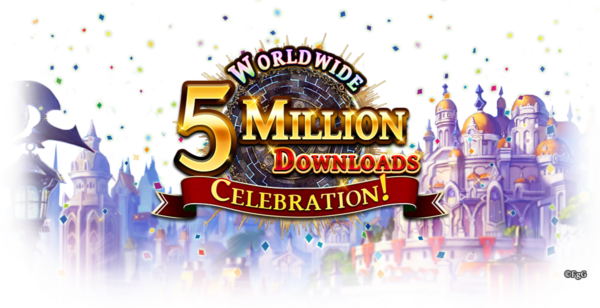 Re-discover the world of The Alchemist Code as it celebrates 5 MILLION downloads! More gold and bonuses? Yes please! May is more than May showers and spring flowers! May means game promos! Join us in The Alchemist Code as we celebrate 5 million downloads worldwide with new bonuses, new Quests, and new characters! For the month of May from May 3 to May 30, players will receive bonuses just for logging in daily! Get bonuses like bonus gold and gems, 5★ Alkemono Mascots, 4+★ Equipment 10-Summon Tickets and 3-4★ Gear Summon Tickets all just for playing! 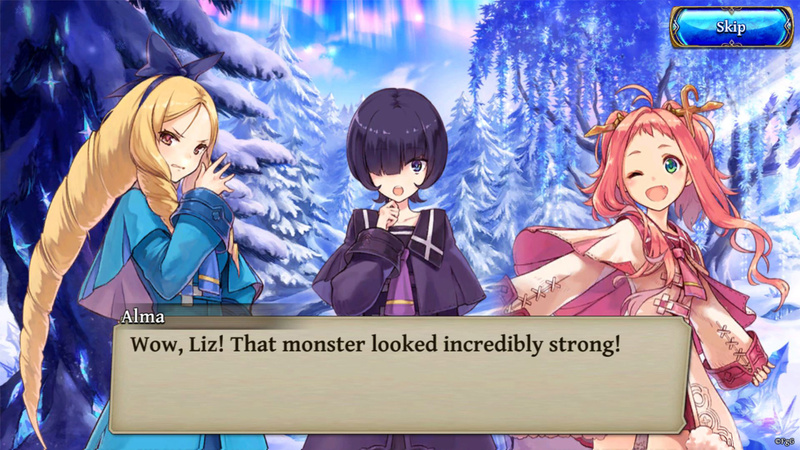 There are even more Main Story Quests for you to play with Chapter 3’s release! In addition to the daily bonuses, you can summon units every 24 hours instead of 72 hours, get double the loot from Main Story Quests, and spend less Action Points for playing Event Quests! It’s all just icing on the cake! 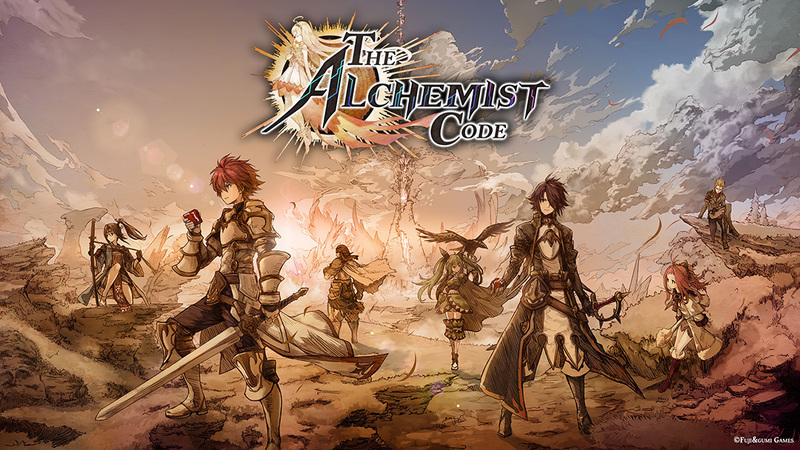 Play The Alchemist Code on mobile on iOS and Android and grab ALL the bonuses! Follow us here at UnGeek for more game promo news!